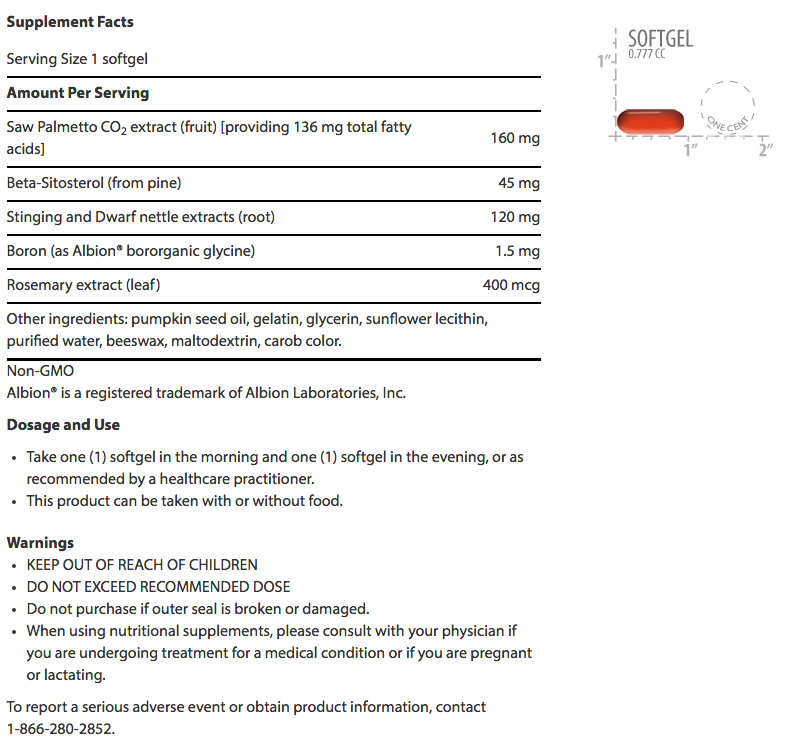 Lab Test Reveals 144mg Sterols! Life Extensions PalmettoGuard contains 144mg of total sterols per serving. Even though this amount is lower than some of our Top Rated products it matches up pretty well with what is claimed on the label, so you are getting what you pay for. And you don’t pay too much. Grade: C This bottle sells for $15 which makes this a great value. Overall this is a good product with good ingredients. It doesn’t contain the most Sitosterols but it comes in at a terrific value.